Good Food Awards 2018 Winner! 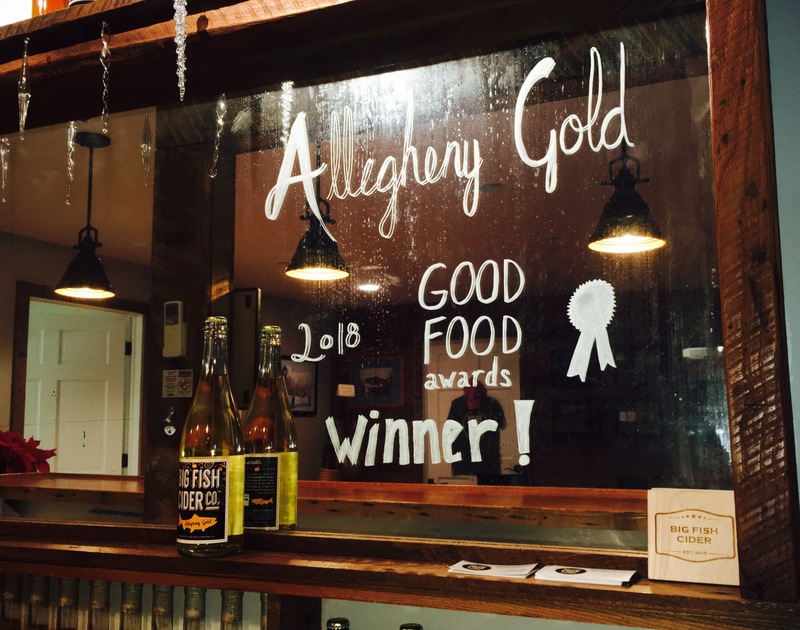 - Big Fish Cider Co.
Big Fish Cider’s very own Allegheny Gold is a winner of the 2018 Good Food Awards! 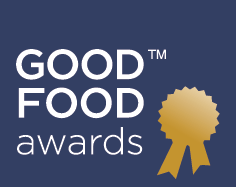 The Good Food Awards recognizes high quality foods and beverages that are also produced responsibly. Please visit http://www.goodfoodawards.org/2018-winners/ for a complete list of winners, including two other orchard-based cideries from Virginia!